Do you have a question or comment about BioCell Collagen? Please feel free to use the form below to contact us and a friendly representative will respond to you as soon as possible. 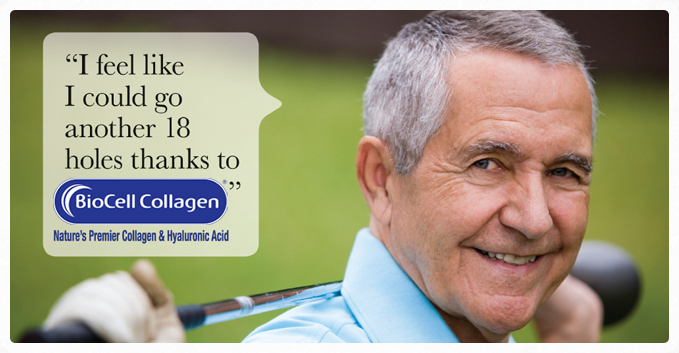 Thank you for your interest in BioCell Collagen II ® - Nature’s Premier Collagen and Hyaluronic Acid. To email us with your questions, comments, or to request more information please click on the link below.